Have you ever wondered what it would be like to have afternoon tea with a baboon or slide on your tummy with penguins? 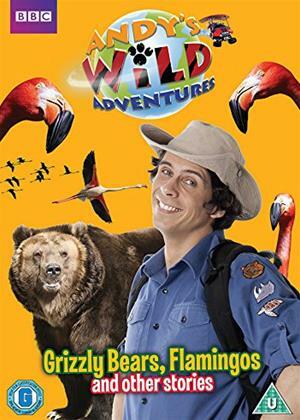 In this programme, CBeebies presenter Andy Day takes young audiences on an incredible journey into the natural world. Inspired by Andy's encounters at the animal park where he works, Andy uses his tea breaks to 'go on a wild adventure' to discover more about the natural world - travelling from the jungles of Borneo to the Australian outback. Combining stunning footage from the BBC's Natural History Unit with some high tech CGI wizardry, Andy's Wild Adventures sees Andy experience face to face encounters with a whole array of animals in their natural habitats.